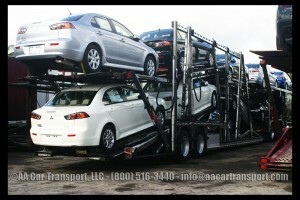 Car shipping from Cary NC to Houston TX prices range around $695-$995 depend on the type of car. Smaller car cheaper than a big SUV. The price includes all fees (fuel,taxes,mileage and tolls) and is for a door to door service. Transit times is estimated at 3-5 days. Need car shipping from Cary NC to Houston TX? Submit your information her and get a quote online HERE. Assigning the best carrier to perform your car shipping from Cary NC to Houston TX is our goal! Call us at (800) 516-3440 for more details.